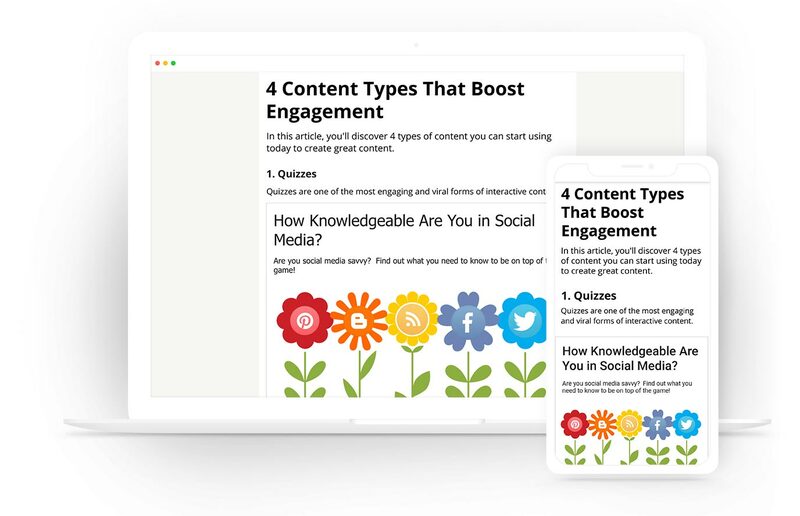 Create highly engaging and visually appealing articles that stand out. Easily add visual and interactive elements that bring your article to life. that boost engagement, generate traffic, gather leads, boost revenue & extract valuable insights. Why Use Our Story Article Editor? Opinion Stage's interactive story articles get fantastic engagement rates compared to static articles. This translates to more time one site, more social sharing and more traffic. Using Interactive elements is a guaranteed way to increase engagement, time-on-site and social sharing. 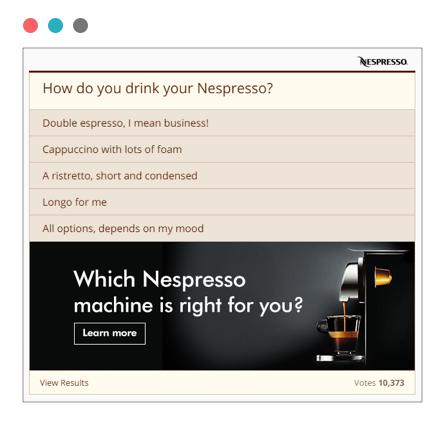 Opinion Stage offers many interactive elements to select from - polls, quizzes, surveys, forms, slideshows and more. Add visual elements to your article to make it more engaging and readable. 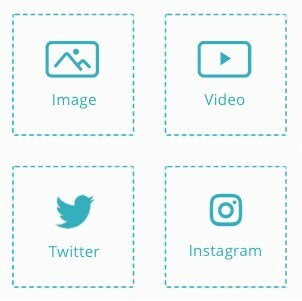 You can add images of different formats, videos from different sources and various visual embed types such as Twitter, Instagram and more. Create articles with visually appealing interactive elements that stand out. Every element in the articles is designed to look great as this is an important factor in improving engaging and overall performance of the article. The Opinion Stage story editor is based on elements so that you can easily add/remove elements in any location in the article. Each element is built for simplicity to verify creation is fast & easy. Use element templates to get up-and-going in no time. Get detailed reports on the performance of the article and each one of the interactive elements that is integrated inside it. 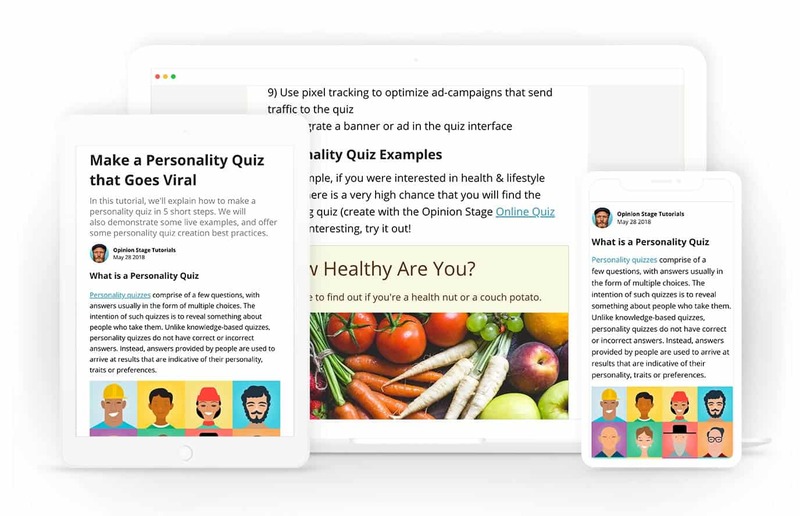 This allows you to not only evaluate the overall performance of the article, but also evaluate each element that is embed inside it. Fully responsive design ensures that your story article performs & looks great on all types of devices. The articles are also optimized to load fast on mobile and slower network connections to verify engagement rates are maximized. Story articles support a few types of lead generating elements. Use standard static forms, or integrate a form in a dynamic element such as a poll, quiz or slideshow. Gathering user answers let's you qualify the gathered leads to verify they are valuable for your business. Generate ad revenue with your articles by integrating ads in the interface of the interactive elements or inside the article. Ads inside interactive elements get higher CTR rates and more impressions. Expect to get up to 5 times more revenue from these ads. Easily set it up, and start generating revenue from your articles. 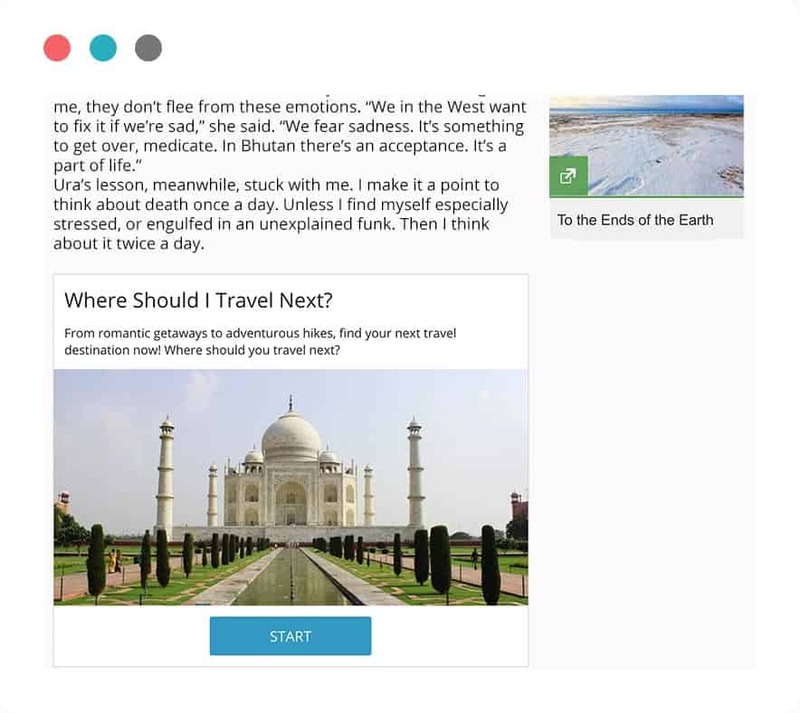 Fully customize your story article so that it perfectly matches your brand. You can select between pre-built themes, select the font, colors and sizes of articles and different interactive elements inside it. You can also use custom CSS to change every design aspect of the article. Get Started with a comprehensive & top rated story article editor.